Imagine this sort of scenario for a moment. You created an Instagram account a while back, and you decide you want to build it up. You’ve spent some time working at it, and you’ve grown a bit of a following. Maybe it’s a few hundred people, a few thousand, or tens of thousands. Now you’ve encountered a reason you need to change. Maybe you’ve changed your brand name. Maybe you’ve decided to separate brand or company messaging from personal messaging. Who knows! There are all sorts of reasons why you might want to kill an old account and grow a new one, or separate old and new. So, is there an easy way to transfer all of your followers from the old account to the new account? I hate to be the bearer of bad news, but as of June 2018, there is no way to transfer your followers from one Instagram account to another. There is no follower export or import feature, and there is no account transfer feature. You have to make do with one of two different ways you can try to emulate a transfer. I’ll describe both of these below. If the reason you want to transfer your followers from one account to another is that you need to change your username, this is actually pretty simple. There’s no need to create a second account. Your URL on Instagram is your username. If your username is “BLTrades”, your URL will be www.instagram.com/BLTrades. If you change your username, your URL changes as well. You don’t lose your followers, and in fact they aren’t even notified of the change. The only way they would notice something different is if you also change your display name, your profile picture, and your content at the same time. At that point, they might wonder why they followed someone different from who you used to be. As far as I know, there is no limit to the number of times you can change your Instagram username. 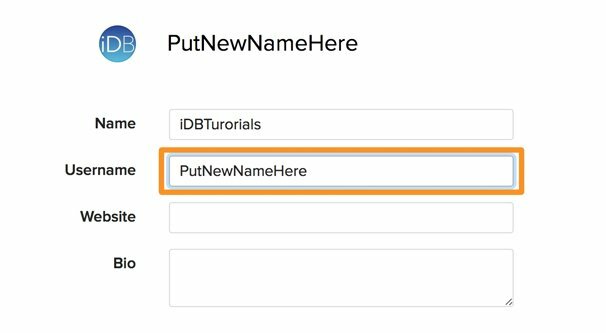 If you already registered your intended new username, change that account’s username away from what you want, and then you should be able to change your old account to the new name. I don’t believe Instagram maintains records of formerly-used-but-now-available names. Usernames can contain any letter, as well as numbers, periods, and underscores. This allows you to make username variations, such as turning B.L.Traders into BLTraders. Of course, this only works if the intended new username is available. It’s worth noting here that you cannot change to a username that is already taken, even if that username is inactive or appears to be inactive, or if it’s private. The best you could do is message the owner of that username and ask to buy it from them. The sale of a username is not sanctioned by Instagram and has a very miniscule chance of getting you banned, but generally it’s not an issue if you’re not doing it maliciously. Uses something you have filed a trademark for. 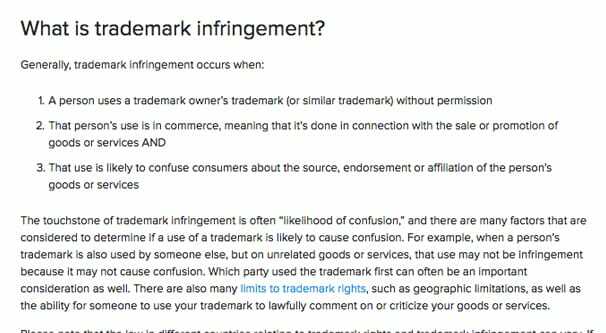 If you don’t have an official trademark, you can’t claim trademark violation. Causes reasonable confusion. You can’t claim trademark on something that is clearly not yours, even if it shares the same usage. Is used in commerce. If the username is personal use, even if it uses your trademark as a name, you can’t call violation. You can read more about Instagram’s policy on trademarks here. If you’re considering trying to claim a username based on trademark, I highly recommend that you consult a lawyer before you begin. If the username you want is taken but seems inactive, and it’s not a violation of your trademark, there’s nothing you can really do. 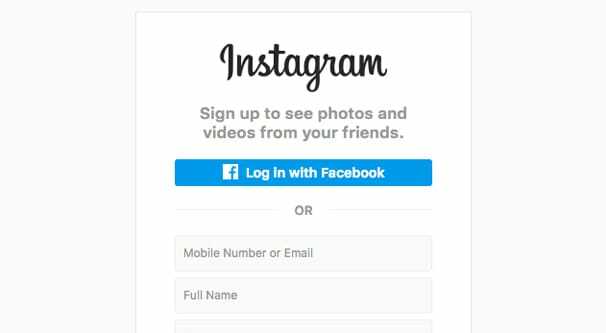 Instagram recommends adding abbreviations, periods, or underscores to make yours distinct. 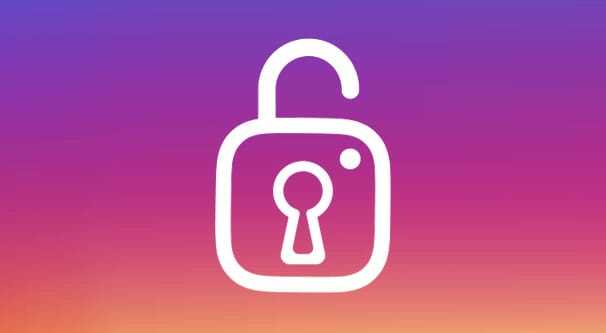 Instagram can determine that a username is inactive and can delete the account, but the time it takes for this to happen is often measured in years. Even if an account has never posted and never comments or likes photos, as long as the person behind it logs in occasionally, the account will not be considered inactive. To actually change your username, simply tap on the gear to edit your profile information. In your profile, you can see the Username field; just type what you want in there. When you try to submit, if the intended username is taken, it will error out. Otherwise, your name will be successfully changed. There are, of course, drawbacks to this method. The username you want, and all reasonable variations, might be taken. You might not want to move your followers; rather, you may intend to duplicate your audience on a second account. You wanted to copy your followers and filter out the spam accounts prior to importing on a new account. In all of these cases, simply changing your username doesn’t fit the bill. Instead, you need to try method two. If you want to get the people who follow your old account to follow your new account, you basically need to work a combination of organic and paid techniques and mix it up with a bunch of hope. Unfortunately, there’s no easy method to copy and transfer an audience. The best you can do is setup manual persuasion. It will always be the choice of the user whether or not to follow a new account. This means that inactive accounts will not follow your new account, no matter how much work you put in to making them. This method has numerous steps, so I’ll outline them below. 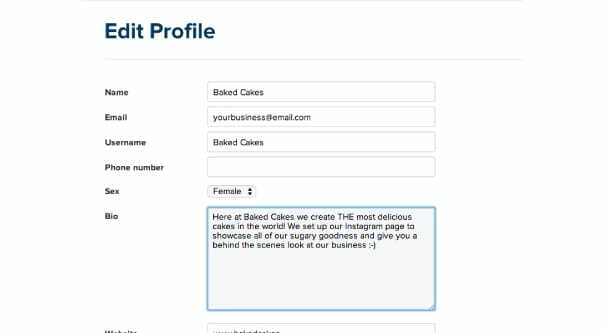 Step 1: Create your new profile and fill it out completely. Ideally, you will keep your information as close as possible to your old information, so there’s an easy transition and people can easily recognize who you are. If you aren’t able to keep this symmetry – such as times when you’re changing a brand name or splitting a brand into two – make it clear in your bio who you used to be. All it takes is something like “FORMERLY BLTraders – ” and on with the rest of your profile. Maintain congruency between your profile, your link, and your profile image. Step 2: Start duplicating your content on the new profile. When you post something new, post it on both profiles. This way people who follow your new account recognize that you’re the same account and the same content. They are then free to unfollow the old account. Note that if you’re trying to keep both profiles operating and want to post different content, you should not take this step. It will encourage unfollowing the old account, which you don’t want to lose followers. Step 3: Start adding flags on your images and in your captions pointing to your new profile. You know how Facebook has those frames for profile pictures, just little graphical overlays that convey some meaning, be it a rainbow flag or a fallen soldier memorial or whatever else? Do something like that for your old profile’s images, including the profile picture. All you need is something like a ribbon up top, blow, or diagonal in a corner saying “MOVING: New Profile @BLTraders”. Again, as with step 2, if you’re trying to maintain the old profile with different content, don’t do this. It will again encourage dropping the old profile. Of course, if you’re trying to make a new profile and grow it, you have other forms of marketing you can use. Step 4: Change your old profile’s description and link to point at your new profile. This one is pretty simple. Once your new profile is set up and has some content on it, make your old profile point to it. In the profile description, ditch whatever you have and write something like “Retiring this account! New account @BLTraders.” In the profile link – the only clickable link you get on Instagram – add the URL of the new profile. Your new profile’s link can point to your usual landing page or website URL. Step 5: Post stories pointing at your new profile. 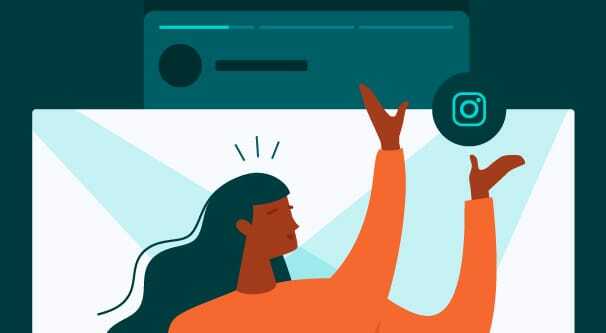 Instagram Stories are heavily pushed in the algorithm these days, and as such, are the most visible form of post you can make. Unlike Facebook, where you have a bunch of different post types to choose from, Instagram only has the one. Stories, then, stand out. You don’t have to go all out with some massive video production. Even just making your regular content, in slideshow form, with a “we’re moving” banner on it is enough. Just make sure that it’s unambiguous that your old profile is retiring and your new profile is starting up. Don’t mirror this content on the new profile; it’s exclusive for people who haven’t moved over. Step 6: Post a final image pointing at the new profile. When you’re good and done managing the old profile – or set to finally have them diverge – post an image with no other focus besides pushing people towards your new profile. This will be the last post you make on a retiring profile, so anyone logging in and checking what you’re doing will see it first and foremost. If you want, you can set up scheduled posting through one of the various Instagram posting apps and make that “we’ve moved!” post come up once a month or so, to catch any stragglers. Since many of these apps require interaction or payment, it’s up to you if it matters enough to do so. Step 7: Run paid advertising to your audience who might not have caught the announcements. There are likely plenty of people who follow you but who don’t browse regularly enough to actually catch the posts you make when you make them. This means that, despite your best efforts, you’re liable to miss some people who would otherwise like to follow you. You can catch these people with paid posts. Make sure your targeting focuses on only the people who follow your account, and make the promoted post one of the posts that focus on sharing your new account information. If you want, you can make a custom audience; make a list of the people who follow your new account and subtract it from the people who follow the old account. Step 8: Make a list of everyone who didn’t follow and send them direct messages. This requires a lot of list checking. Export your list of followers from both the old and new accounts using one of the many Instagram tools that allow it, like this one. Cross-check them and remove any account from the list of old followers who is also a new follower. Scan through this remaining list and get rid of anything that is obviously a bot – you should be able to see this pretty easily. Finally, send out direct messages to the remaining users reminding them that you’ve moved. Be aware that DMing people is generally not great etiquette, and even if they’re your fans, they might not appreciate it. This is why this is the last step; you’re doing it to capture anyone who has failed to move after all of the other steps are complete, so any response is better than no response. After all of this work, you will have as close to a total transfer as possible. You won’t get 100% conversion, though; some accounts will be bots, some will be inactive, and some just won’t want to follow you after all. There are other drawbacks to this method as well. For one thing, it’s a lot of work. For another, running paid ads to your audience means dipping into Instagram Ads, which you may not want to do. All of that, however, is up to you. At the end of the day, this is the best option you have for copying and transferring followers. My question is, if we only change the username will people still be able to find me using the old one? I ask because we are making it more business-like, would like to change the username, but not have to reprint all of our marketing materials just yet that contain the old name. I have two Instagram accounts, one is old and the other is new. I want to transfer the new account’s followers to the old one. How can I accomplish this? Is it possible? Hi Abid! There’s currently no automated way to do this within Instagram. You’ll have to message each of your followers and tell them to follow your old page. You could post a photo or video as well letting your followers know that your page has moved to your old one. That’s about the best you can do. 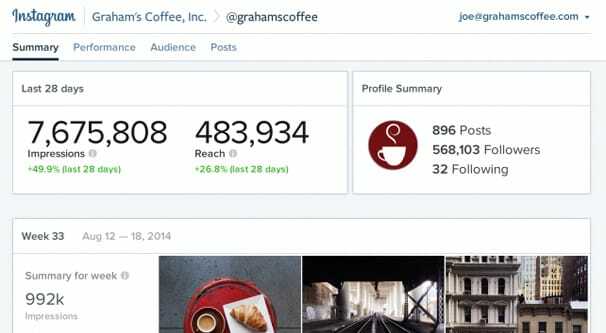 The combination of messaging your followers and submitting a photo (or even two or three over a couple of weeks so more people see it) will be the most effective way. Hope this helps!